You can tell me how unhealthy it supposedly is, you can tell me about the possible dangers of Aspartame and other ingredients but all that stuff aside, I love Diet Coke. It’s my favourite thing in the world and I drink more of this than I do water as it’s so refreshing, thirst-quenching, calming and relaxing. Im sat writing this at my desk with 8 empty cans surrounding me, I think I have a problem as I easily clear 6 a day! I often say that without Diet Coke, Manface would simply not exist. Launched in 1982, Diet Coke was a diet drink revolution, born from the original Coca-Cola, a drink I personally cannot stand. 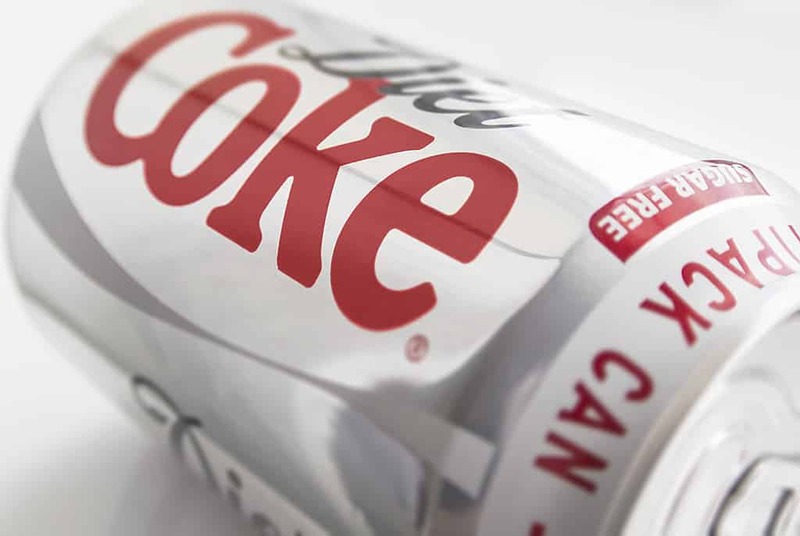 Diet Coke is actually the second largest selling soft drink in the US, falling just behind the original Coca-Cola. It’s very difficult to describe what Diet Coke actually tastes like. Coca-Cola is made of coca leaves and Kola Nuts. Coca leaves in the drink are these days stripped of all their cocaine content but back in the first days of Coke, it was definitely in there. Kola nuts are a natural source of cola, an ingredient very high in caffeine. The company actually claims that these ingredients aren’t the cause of the flavour and that it’s actually a mixture of the oils and flavourings they use, as well as a special secret ingredient known as Merchandise 7X. In the original formula, Merchandise 7X is said to be an oil blend of orange, cinnamon, lemon, coriander, nutmeg and neroli. Finally there is lime juice and vanilla extract thrown into the mix. The formulation over the years has been tweaked and changed and on some levels made much more artificial. 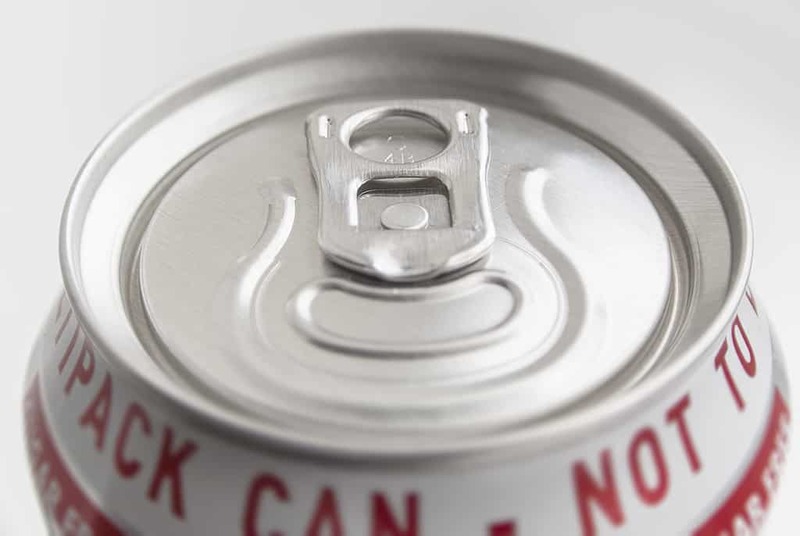 No one really knows its true composition and Coke remains one of the best kept secrets in the world with Diet Coke therefore being virtually the same, except with the sugar content completely removed and replaced with Aspartame. Even though Diet Coke is having a big PR and Marketing campaign at the moment, it solely seems to target mid-twenties to late-thirties women and I think the dangers of hurtling a can of Diet Coke towards a lawn-mower is pretty dangerous indeed; the ad would have turned out much differently if his shirt was removed by paramedics trying to extract shards of aluminium. Also with their new-new campaign I have very little interest in Marc Jacobs and much prefer my cans to be plain and original. For me, it’s about the drink, not the gimmick. I’m a Diet Coke snob. There was only ever one variation I loved which was Diet Coke with Lemon, but aside from that, it’s all about the original. In cans. Bottles tend to go flat very quickly and the glass bottles seem to fit about 4 drops in them although they are the coolest to drink from. I think British Diet Coke is the best tasting and the Spanish variation I often drink when visiting my parents can sometimes taste watered down. If you ever want to show me your love, don’t get me flowers, don’t get me a card, don’t even buy me chocolates – a chilled can of Diet Coke is all it needs. Ok in a little update to this article, I had to include my favourite Always Coca-Cola song of all time, seriously I’ve had this on my iPod since I was about 14/15 and I do listen to it from time to time (what is wrong with me!?). I’ve also found that there are amazing versions in Chinese, Japanese and Spanish so enjoy. This article first appeared on MANFACE written by Thom Watson. It was published on Friday 5th April 2013 and was last updated on Monday 3rd April 2017 at 3:45pm. It's categorised under Diet Coke where you'll find more related content. Haha! This was 3 years ago? And any one who says they can’t taste the difference between Diet Coke and THAT other one or worse yet, say there is no difference, clearly have malfunctioning taste buds. Long live The Real Thing!